The Main Street Hartsville program is a partnership of the City of Hartsville and Main Street South Carolina, a program of the National Main Street Center. The organization seeks to build a vibrant downtown in Hartsville, focusing on thriving businesses, entertainment, recreating and historic preservation. It follows the Main Street Four Point Approach of Organization, Promotion, Design and Economic Restructuring. 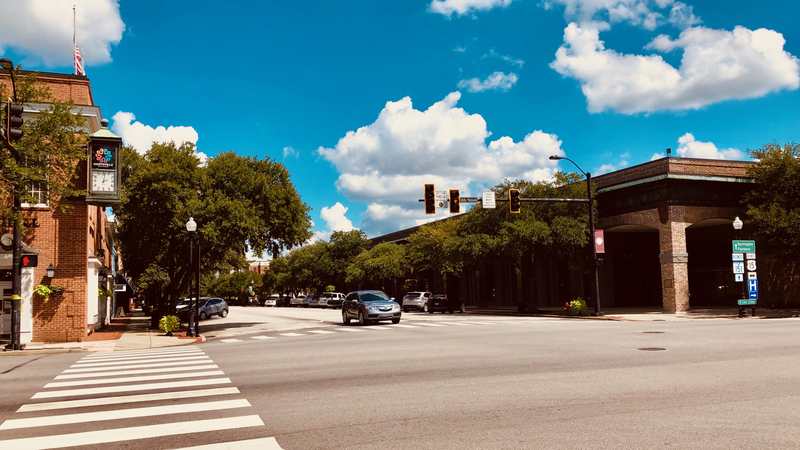 Main Street Hartsville’s efforts include partner businesses, a group of committees to direct projects and programs, the Hartsville Farmer’s Market, as well as a Sign and Paint Grant program for downtown storefronts when funding is available. Visit the Main Street Hartsville website.